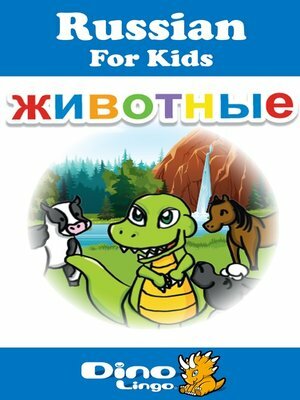 The Russian for Kids Animals storybook is a fun and educational way for children to learn the Russian language. Follow Rexy the dinosaur as he visits a farm to meet animals. He sees the cow, horse and sheep. This book is great for children learning how to identify and speak about animals in Russian.